Can you help ID these old photos? 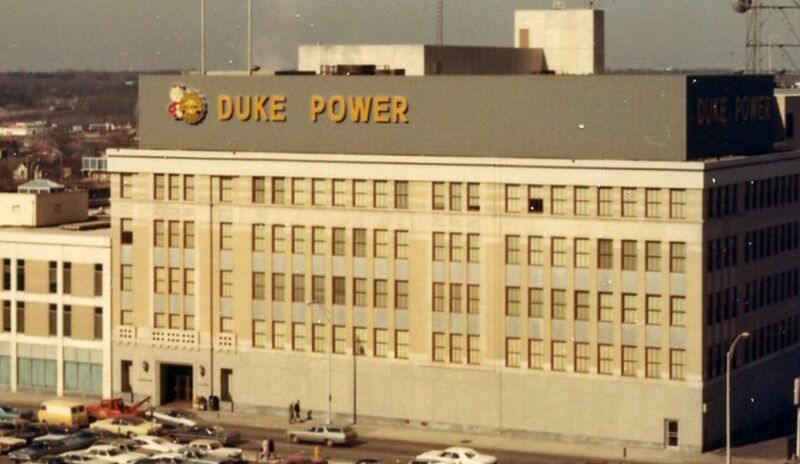 Duke Energy’s Charlotte, N.C., headquarters houses thousands of old photos from Florida to Ohio and Kentucky to the Carolinas. However, many of the photos are not properly identified. 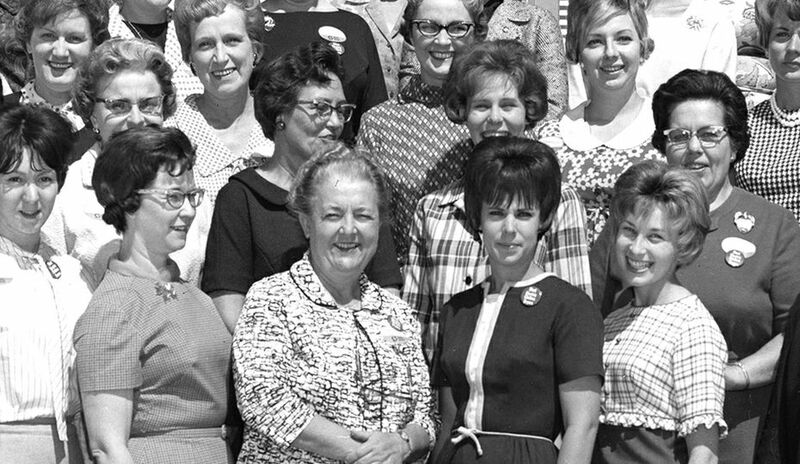 Help us improve our records by sending us your memories about the photos below. You can send us an email at illumination@duke-energy.com, and please include the photo number or attach the image. Sign up for alerts when new photos are posted by clicking here. 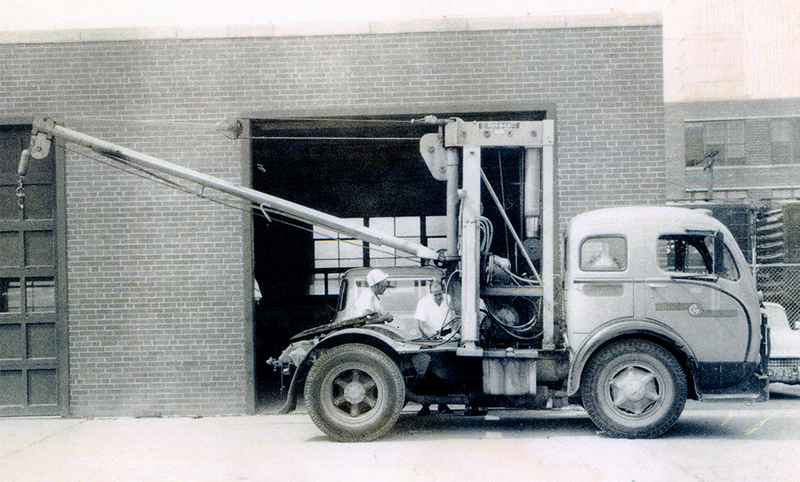 Photo 203: Do you recognize this Cincinnati Gas and Electric vehicle? What was it used for and when? 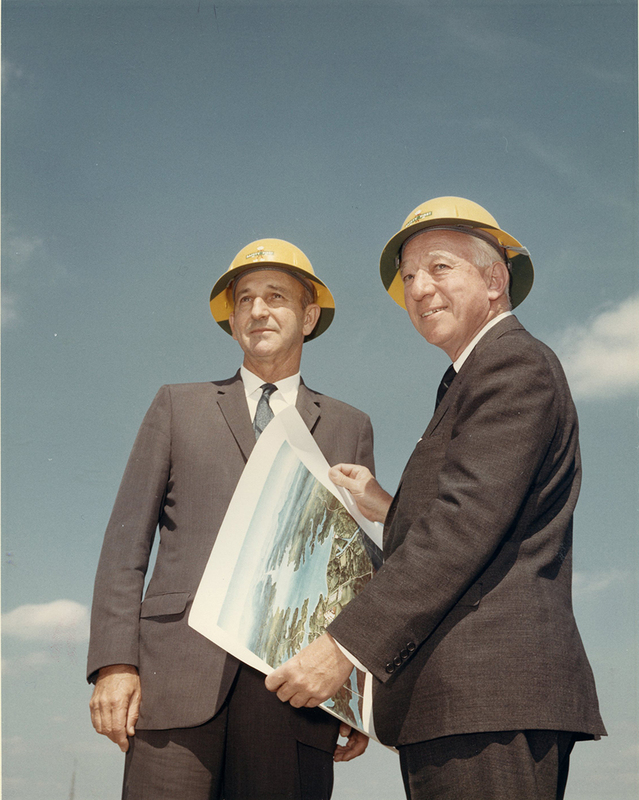 Photo 207: We believe this Duke Power photo was taken at the beginning of construction of the Keowee-Toxaway site in South Carolina, which is home to Keowee Hydro Facility and Jocassee Pumped Storage Facility. 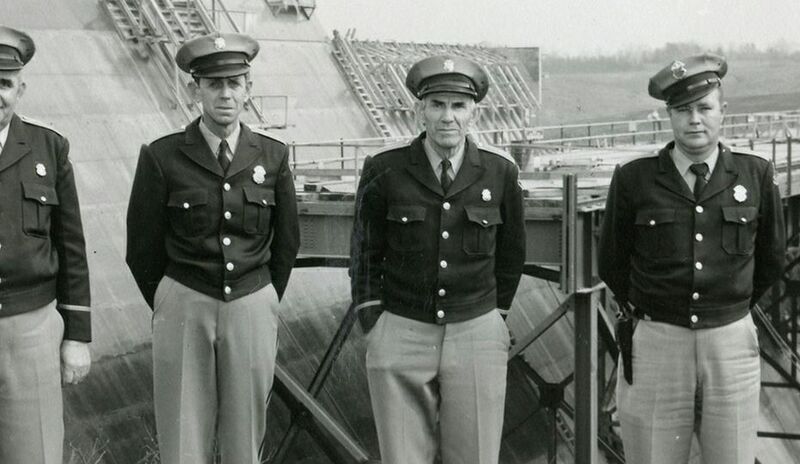 Do you know who these men are? 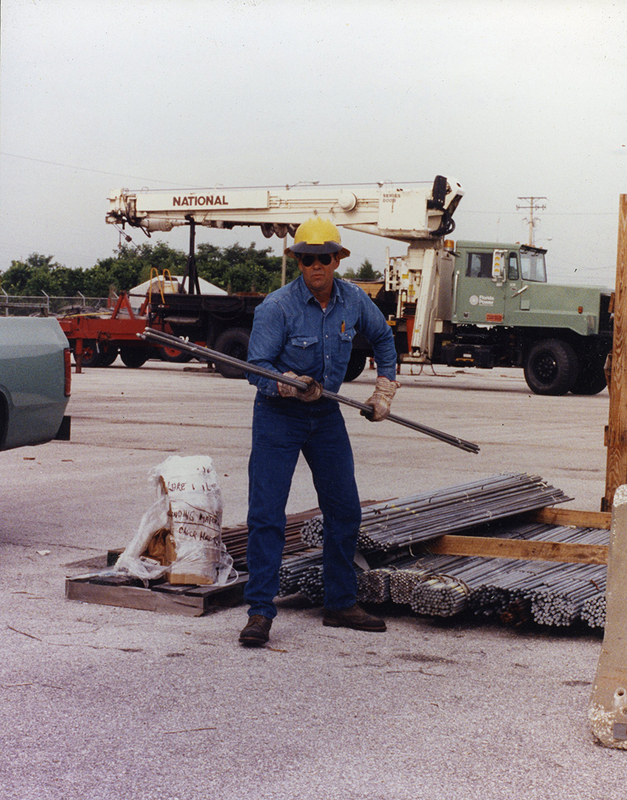 Photo 210: Do you know who this Florida Power lineman is or what he is doing? 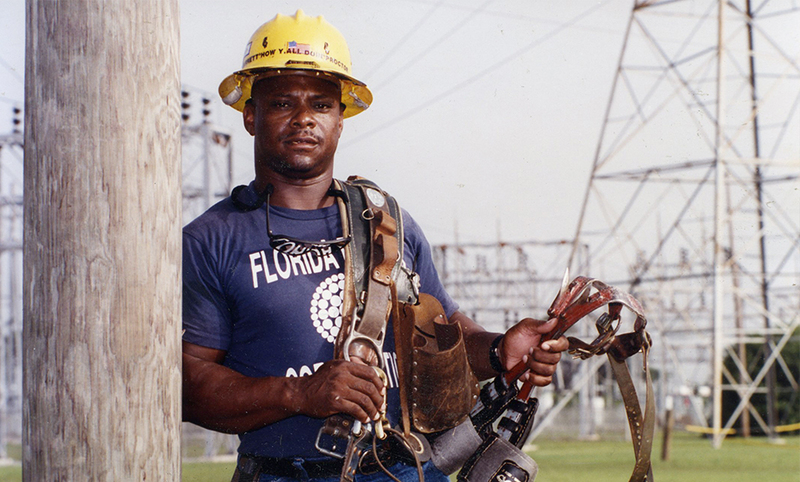 Photo 211: Here’s another Florida Power lineman. Do you recognize him or know what timeframe this was? 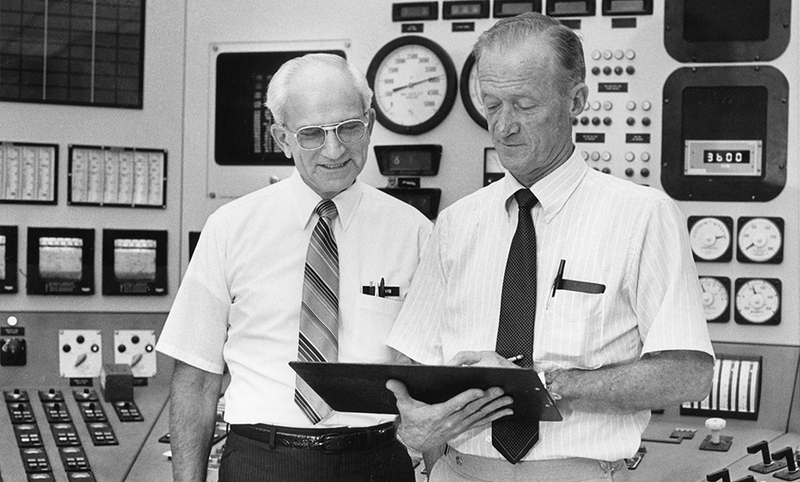 In photo 206, Scott Price recognized his former manager Harold Erskine, a station manager at Marshall Steam Station in Catawba County, N.C. Price said he remembers Erskine, who is holding the clipboard, as a good manager who was always concerned about the welfare of his employees. 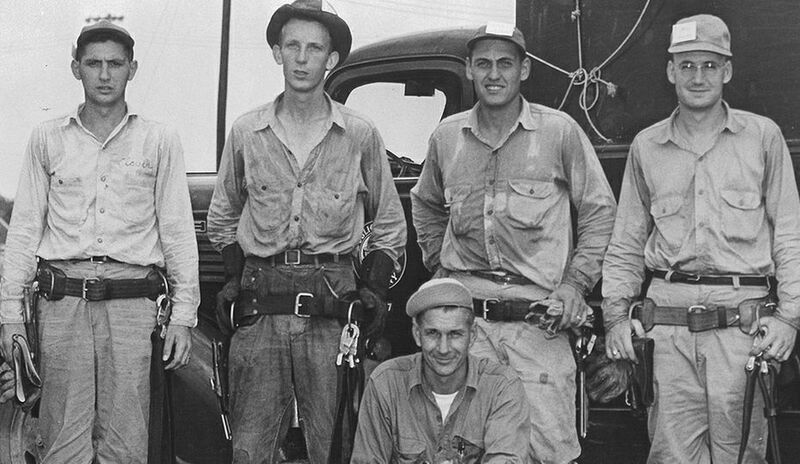 A few others wrote in to say they recognized the other employee as Joe Davis, who was a steam production engineer at Marshall.